The match was expected to be a nail-biting one because both Juventus and Atletico Madrid are considered tough teams. Also, their style of playing is also very similar. Still, speculations favored Juventus a little more with Ronaldo on their side. Atletico Madrid, however, proved that one player couldn't decide the fate of the entire team. 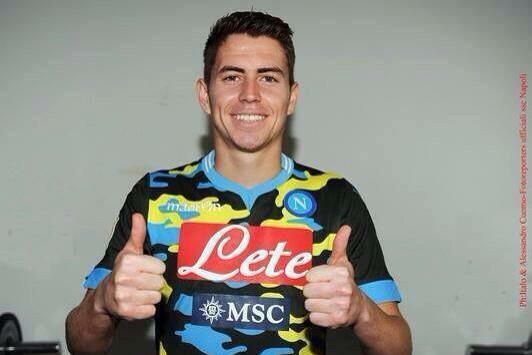 On Saturday, Napoli had a great win by 3-2. Napoli emerged victorious after a debatable 1-0 loss to Inter Milan. Napoli was playing without Koulibaly, which gave a great chance to Ancelotti. Because of their tactical skills, Napoli got a lead as the ball came to Milik at the apex of a 6-yard box which was attempted by Mertens. Napoli's hope for an easy win got vanished as Federico Santander headed which result into an equalizer at the 37th minute from an easy free kick. And the 2nd half started with the Napoli controlling the ball. Milik scored his second goal by the header in the 51st minute by a curling cross delivery by Malcuit. But in the 80th minute of the game, the hosts again made the score equal. As the situation became difficult for both the teams, the long-range strike by Mertensin the 88th minute confirmed a win for Napoli. The goal of the Mertens went under the outstretched arms of Bologna goalkeeper. An absence of Koulibaly can be clearly seen in the match as Bologna scored 2 goals against Napoli. Throughout the season Koulibaly has helped Napoli from losing many games. As Zielinski moved back into the center next to Allan absence of Hamsik can be clearly seen. Even though Zielinski is a very talented and creative player but he cannot handle defense as Hamsik, which can be seen in between the game, where a gap between defense and the midfield was seemed to be a big problem. Napoli manager Carlo Ancelotti wants his team to improve. He said that their form has not been good in recent weeks and this has caused them to lose some points on Juventus. Indeed Napoli is currently eight points behind Juventus in Serie A and Carlo Ancelotti said that this is not good enough. The former Chelsea manager said that the objective of the team was to challenge for the title and that they are far from being to do this at the moment. He said that the team needs to improve on the pitch and that the players need to work harder when they do not have the ball. He said that they have been guilty sometimes of waiting for the ball to arrive at their feet and not putting pressure on the opposition. 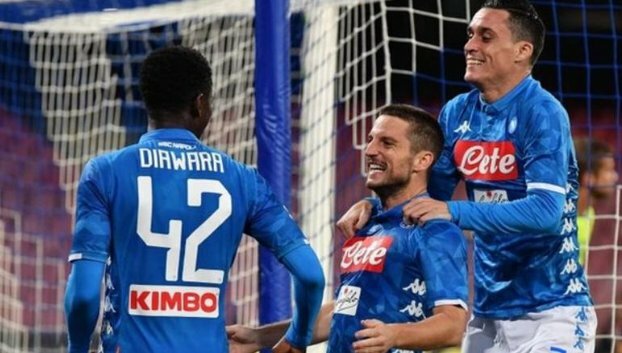 Napoli have found themselves in an all too familiar position in pursuit of Juventus at the top of Serie A in the early stages of the campaign. Under Maurizio Sarri, the club almost ended the Bianconeri’s stranglehold on Italian football, only to lose out on the crown by four points. 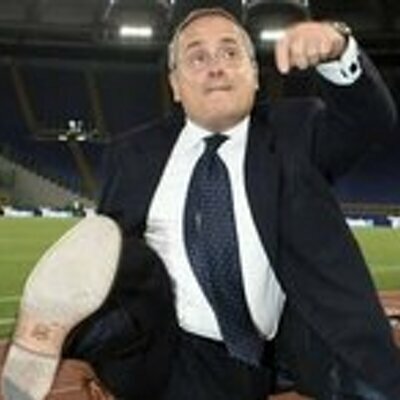 Their margin for error was non-existent and defeats at the hands of Roma and Fiorentina were to loom large. 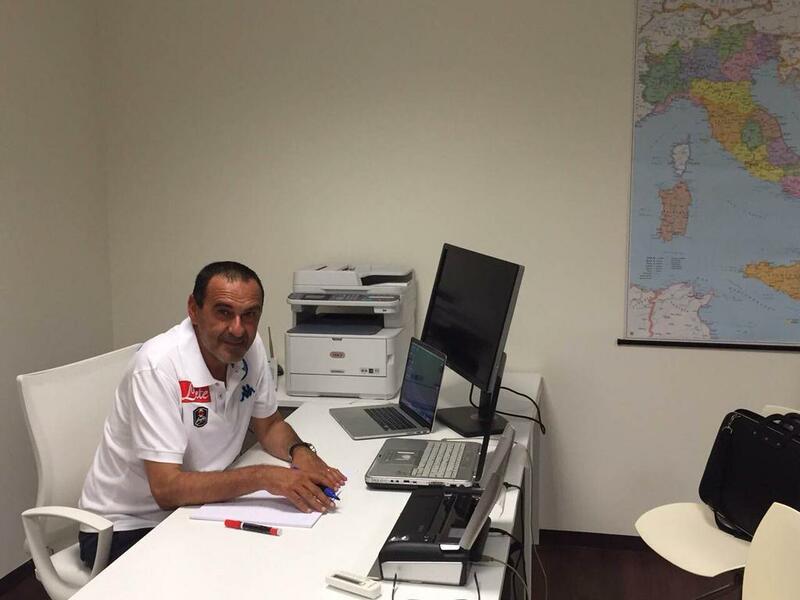 Sarri left Gil Azzurri at the end of the campaign to join Chelsea, while a former Blues manager Carlo Ancelotti made the decision to move to the Stadio San Paolo. Early defeats to Sampdoria and to Juve have knocked them off the pace of Massimiliano Allegri’s side. 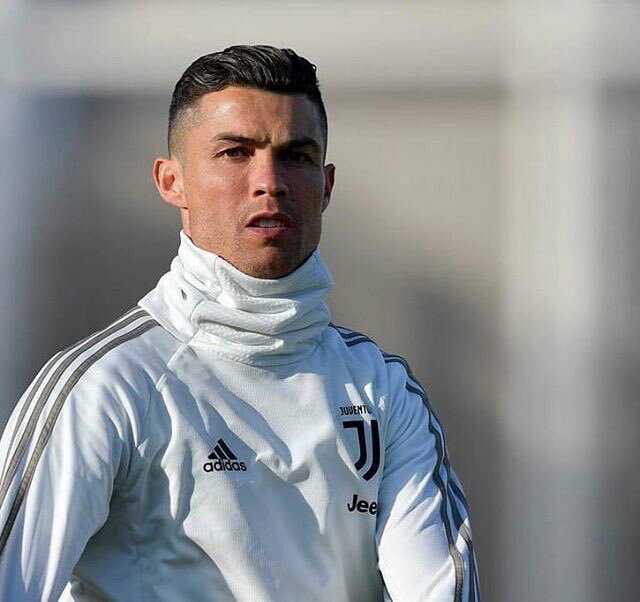 Inter have joined the pursuit of Juventus at the top of the table, and although both teams have played well, the addition of Cristiano Ronaldo has appeared to make the Bianconeri almost unstoppable. The Portuguese has already played an important role for his team, saving them against Empoli on the road. It seems no matter what Ancelotti and his team do, they will always be playing catch up to Ronaldo and company. 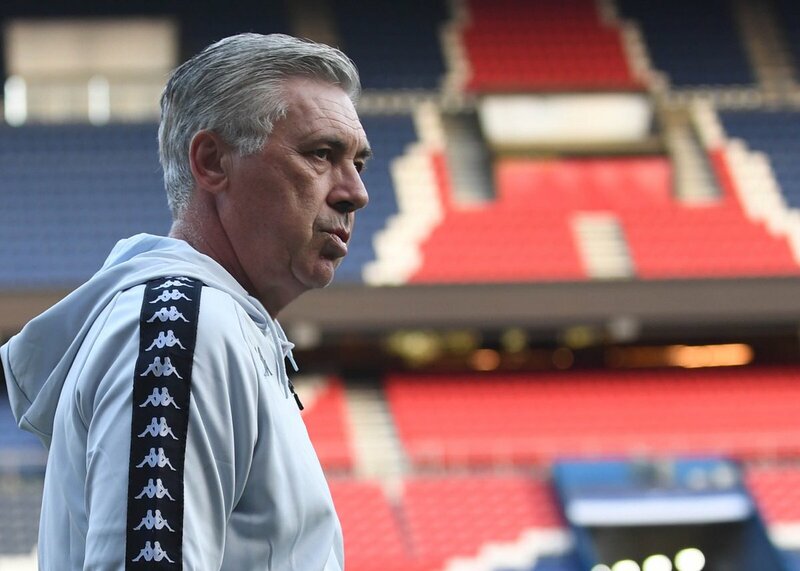 Napoli manager Carlo Ancelotti said that his team is ready for the Champions League match against Paris Saint Germain. He said that his players will not fear the French team despite the fact that they have some world-class players. He said that football is a game that is played on the pitch and that you cannot tell the result before the game. He said that his players will be ready for a difficult game and that they will do their best in order to win the game. Lazio president Claudio Lotito has insisted that Sergej Milinkovic-Savic is a much better footballer than Manchester United’s Paul Pogba. The Serbia international has been regularly linked with a move away from Rome this summer but Lotito has indicated that the midfielder is not for sale unless a significant offer is made before the transfer deadline. How will Napoli fare this season? For all the comings and goings across Europe this transfer window, Napoli's most significant transaction was the loss of their manager, Maurizio Sarri, to Chelsea. With the controversial and hard-nosed head coach gone, and with the arrival of Cristiano Ronaldo at Juventus and a number of big names at Roma, few people are counting on Napoli going one better than last season and pipping the Turin side to the Serie A title. But writing off this team might be premature - with a few intelligent signings and the arrival of a veteran who knows his way to success in Italy in Carlo Ancelotti, the summer may actually have been a positive one for the Naples side. This could be the year that the team live up to their promise and step out of Juventus' shadow - and here are the reasons why. Read more about How will Napoli fare this season? The representative of Jorginho has confirmed that his client already has a contract offer from Manchester City and it is left for the Citizens to reach an agreement with Napoli. The Premier League champions have shown a keen interest in signing the Italy international since the close of last season but so far, they have failed with an initial €50m bid for the midfielder. Speaking to Radio Kiss Kiss, Jorginho’s agent confirmed that the Citizens have already discussed personal terms with the enforcer but they remain to negotiate a fee for his proposed transfer. Should this not be the case, the midfielder has been tipped to stay put in Naples for the 2018/19 season. Napoli defender Kalidou Koulibaly has insisted that his side have nothing to lose as they head into the final four fixtures of the Serie A campaign. The Naples outfit looked down and out in the pursuit of the league title earlier this month but their victory over Juventus suddenly sees them with a strong chance of lifting the Italian crown. Maurizio Sarri’s side appeared on course to pick up a draw during their recent visit to Turin but Koulibaly came with a dramatic headed winner to ensure a close 1-0 win for the visitors. As a result, Juventus’ lead at the top has been cut short to just one point and Koulibaly believes Napoli can overturn the deficit in the remaining four games. Bayer Leverkusen goalkeeper Bernd Leno has revealed that he is honoured to be associated with a club of Napoli’s calibre, though his present focus lies in Germany with his team vying for a top-four finish. The 26-year-old has been identified as a potential option to take up the number one role at Napoli next term, with Pepe Reina likely to leave the club. Reina, formerly of Liverpool, is expected to sign a two-year pre-contract with AC Milan with his Napoli deal expiring during the summer.